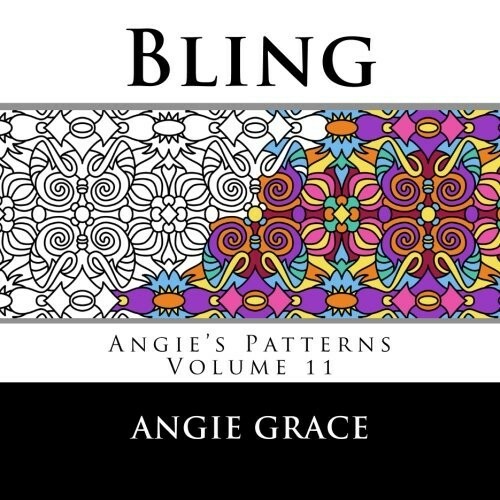 A delightful doodled blend of whimsical detail and mesmerizing motif! 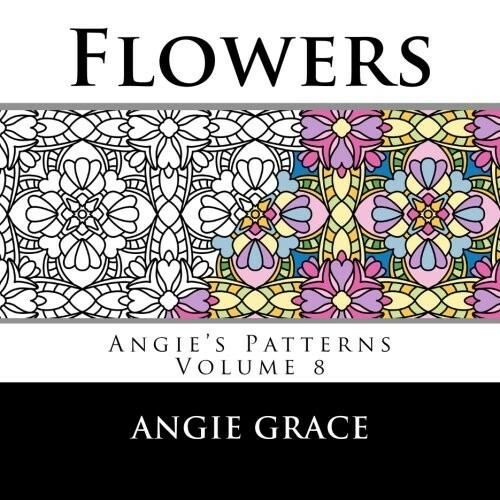 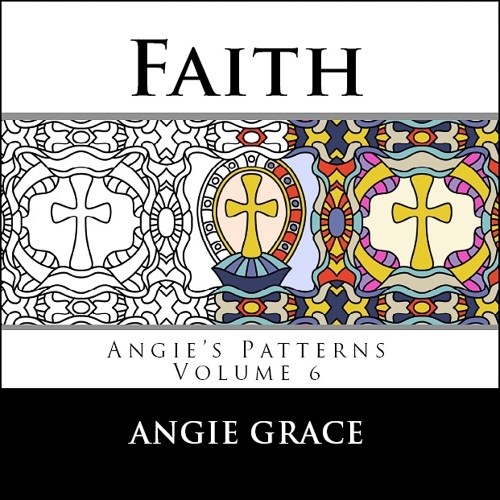 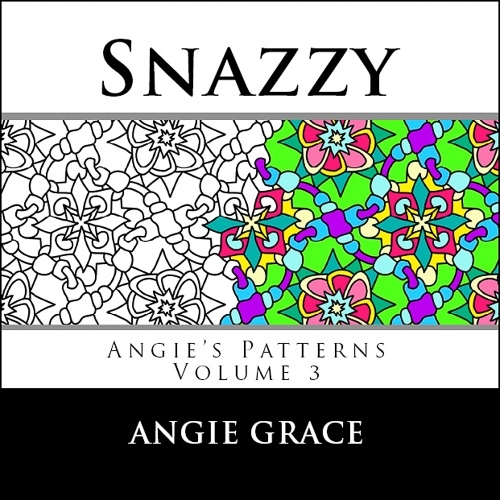 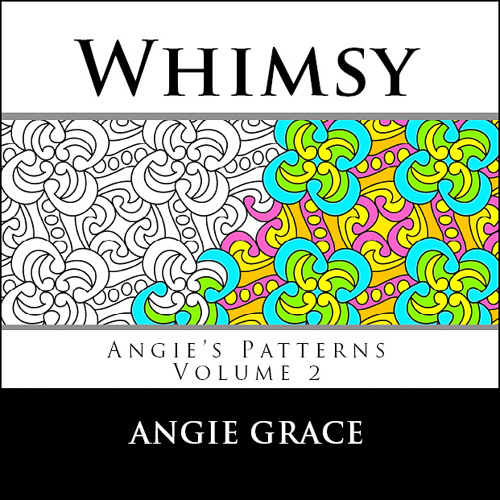 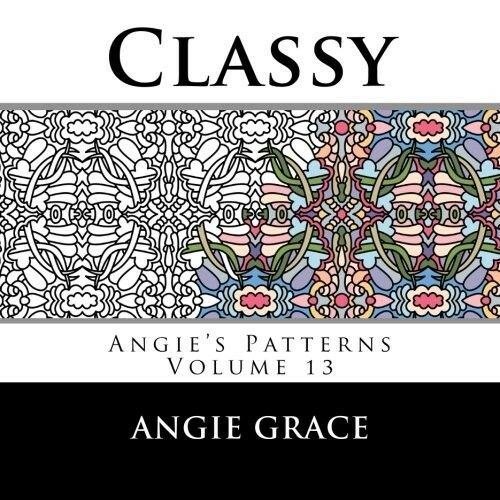 Pattern artist Angie Grace brings you 50 original coloring designs suitable for adults and older children. 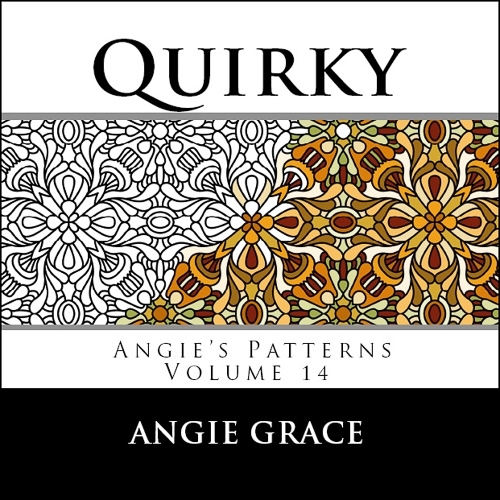 In this volume you’ll find fanciful filigrees, perky pinwheel inspired symmetry and charmingly cheerful cycling curves and swirls.